The days are getting shorter. The nights colder. And, recently, your pup has been acting… strange. Is your dog turning into a werewolf? Here's what to look for. 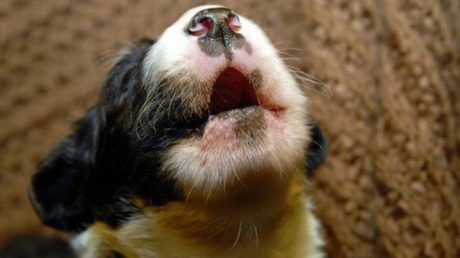 Why Do Dogs Howl At The Moon? 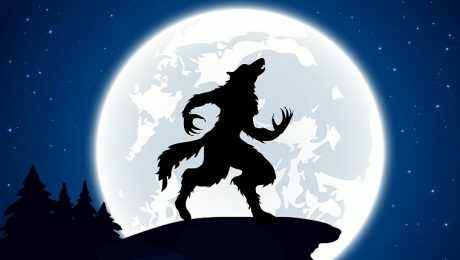 Do dogs really howl more at a full moon? Do they think it's a ball that they'll never be able to fetch? Here are a few of the reasons your pooch gets loud like a lunar lunatic.